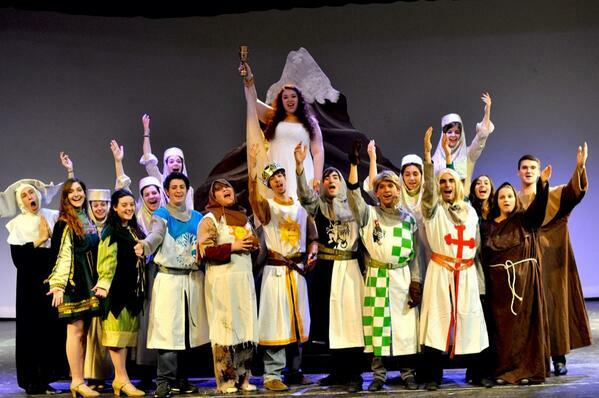 TRW has a school edition to perfectly showcase your theatre department. 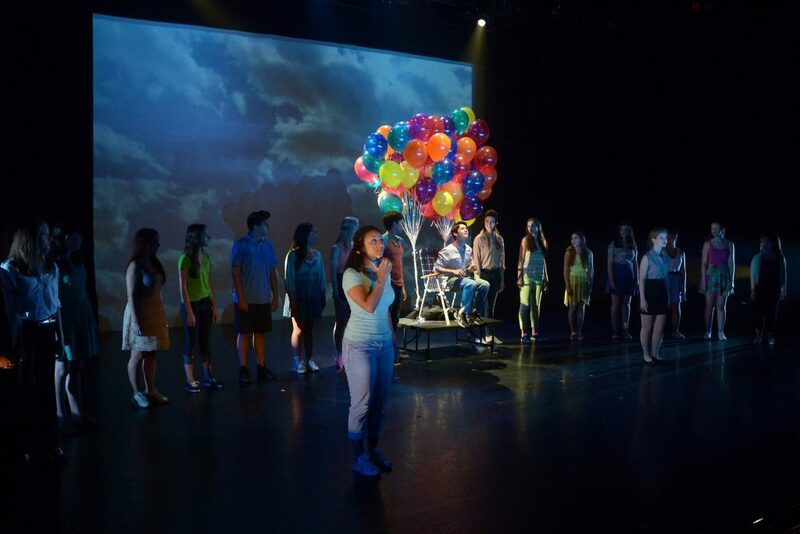 TRW School Editions are musicals you’ll love with Production Resources that will get you and your students ready for opening night! Find Your Grail and Your 2019 Spring Musical! You’ll receive brand-new pristine materials, authorized logo art, stellar customer service and expert guidance each step of the way from the most experienced and dedicated team of theatre educators and professionals. With most titles, you’ll have access to state-of-the-art resources and tools featuring ShowReady™ Rehearsal Tracks, StageTracks™ Performance Tracks, ProductionPro digital production notebook, Scenic Projections by BMD and one of our newest resource partners, BookTix. 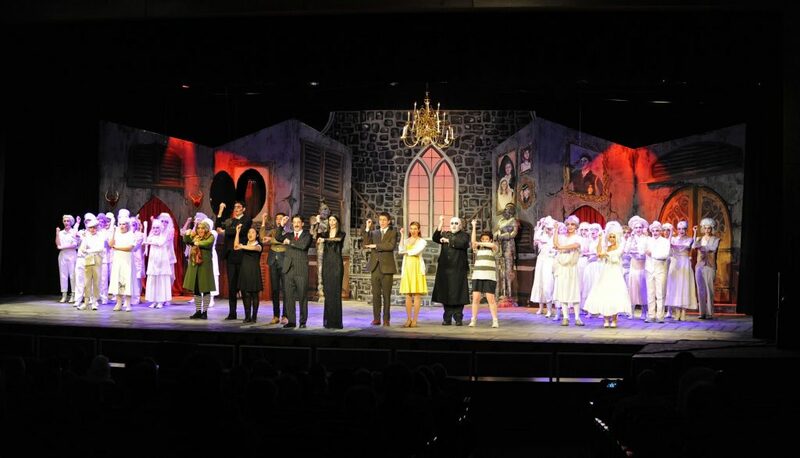 Become a member of the Addams family with TRW’s School Edition! The TRW advantage all our school groups love: you keep all your production materials, eliminating deposit fees and allowing for personalization of the books! Your students will soar with Flight of the Lawnchair Man! Ideal for your fall or spring semester show, TRW School Editions bring a bit of Broadway to your very own stage!